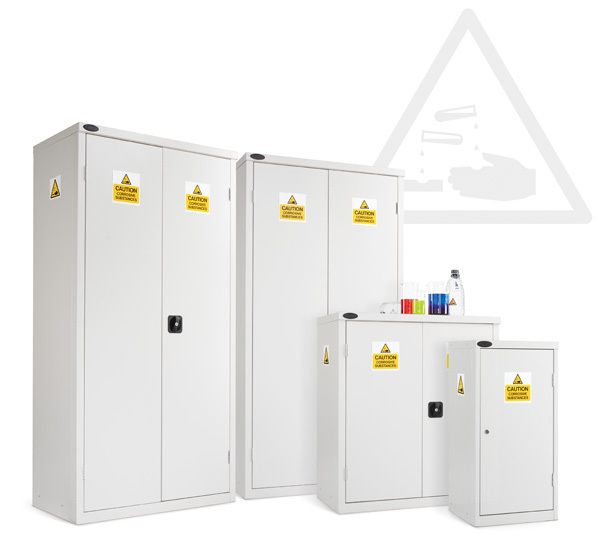 8 Compartment Acid Alkali Cabinet. 1780mm high x 915mm wide x460mmdeep. 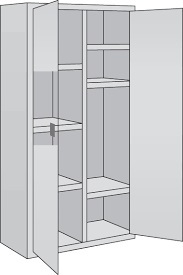 Supplied with cupboard lock option only.